Many of our clients say that we have changed their lives. The unique combination of the exceptional calibre of our consultants and the depth of our psychometric assessment produces a profound catalytic effect for individuals. The aim of careers guidance is to identify your true career potential, investigate the available career opportunities, and make a realistic career plan for your future. 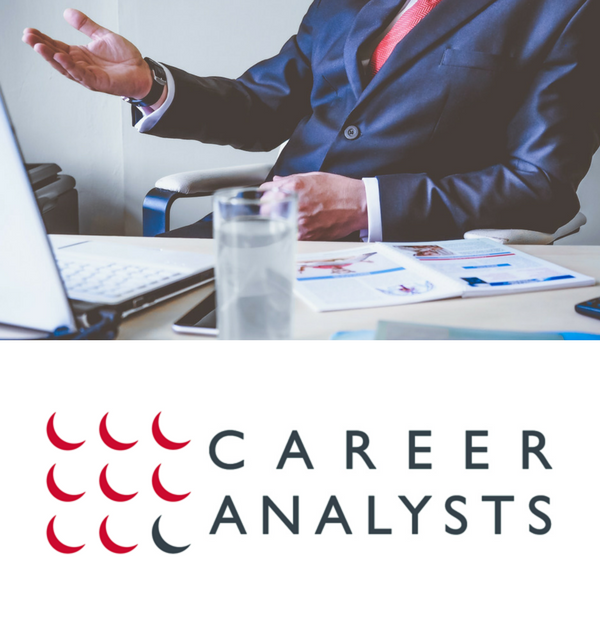 Careful assessment followed by objective, professional careers guidance by fully qualified career counselors can make all the difference to self-confidence in your ability to achieve your career goals. Every career choice can seem a daunting challenge. So getting careers guidance from professional career advisors will help you make the right career decisions and find the perfect career for you. Making the right career decisions comes from really knowing your preferences, your strengths, your drives and motivations, where these abilities can best be applied, and what you want from your career. 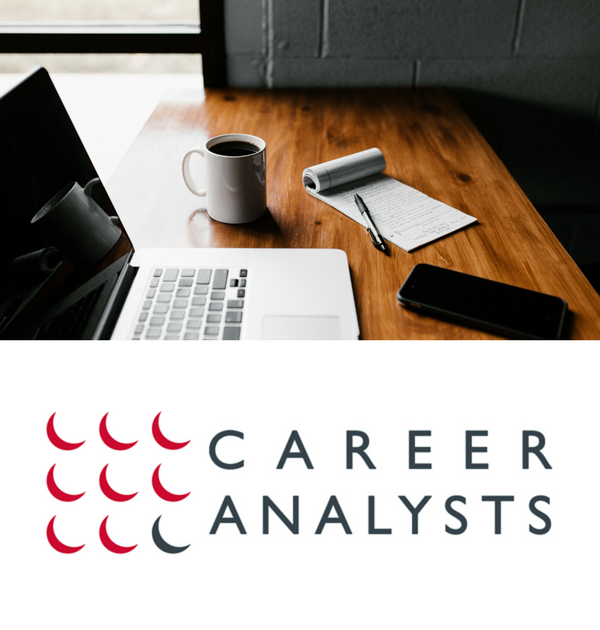 Getting professional careers advice enables you to analyse the real you, understand your motivations and define your career goals, in an unbiased and methodical way. 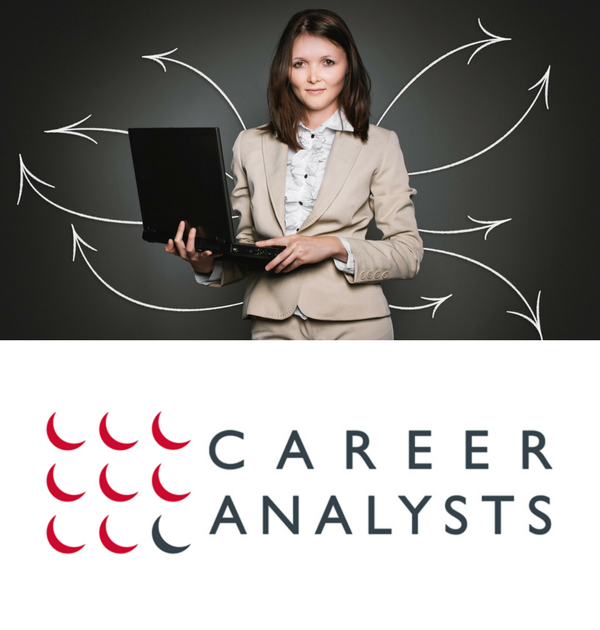 You may be apprehensive about any kind of career assessment. If you have little or no idea of what you would like to do for your career, but know you want a fulfilling and rewarding career, then working with a professional careers advisor will get your career moving in the right direction. Our careers guidance programme will help you define your career goals and reach them. 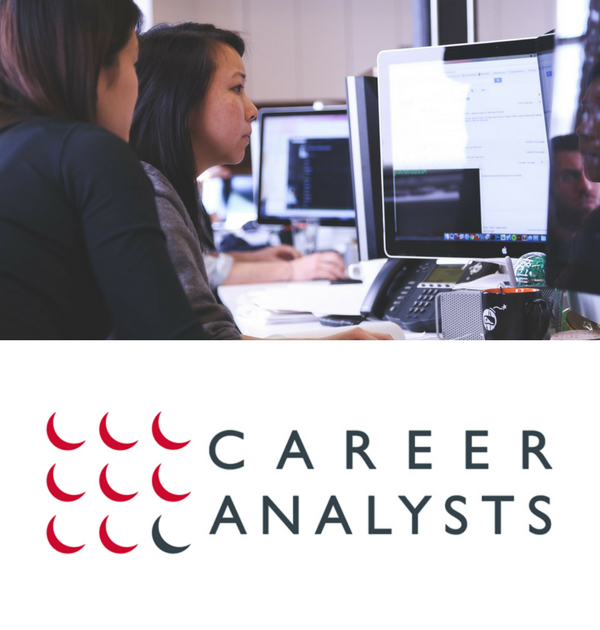 For over 50 years, we have helped many thousands of individuals achieve tangible career success and personal fulfilment as a direct result of our specialist careers guidance service. To find out more about our careers guidance service, contact us on 0800 999 7778, or book a place on one of our careers advice programmes to help you choose the right career for you and get careers guidance from professional career advisors. Careers guidance can help you make the right education and career choices. 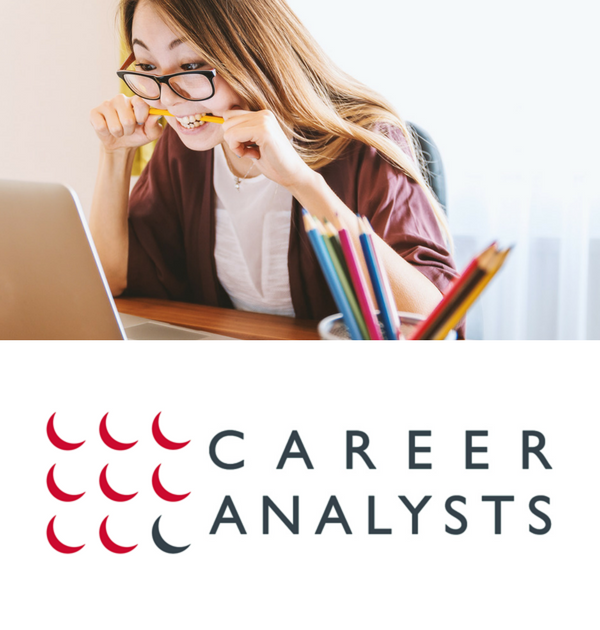 You will need to complete a number of career questionnaires, including an aptitude assessment and career test, followed by a face-to-face consultation with an experienced and fully-qualified careers advisor. From this we will create a comprehensive career profile of you. A full written report with our career recommendations – not computer generated but written by your personal careers guidance counsellor specifically for you. Once we have gained a thorough understanding of your personality, interests, values and aptitudes as well as your practical circumstances, we will be able to give you reliable and well-informed career guidance that will help to inform your career selection. 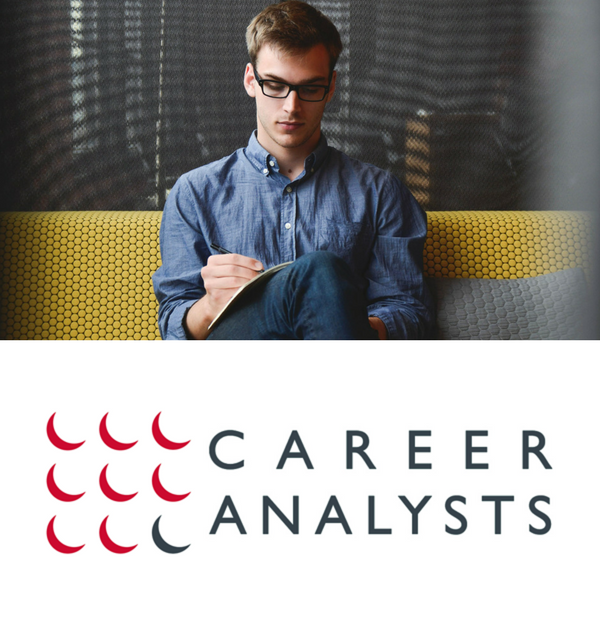 Whether it’s help deciding what A levels or what degree is best for you if you have a long-term career goal already in mind; or if it is the career choice itself you need to make, a careers advisor can guide you through the maze of career options available to you. To learn more about our careers guidance programme, please contact us on 0800 999 7778, or you can book a place on one of our careers advice programmes to help you choose the right career for you and get careers guidance from highly qualified careers advisors.